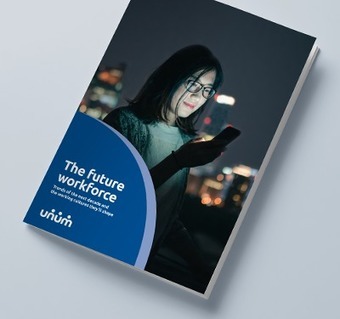 In partnership with strategic foresight thinktank, The Future Laboratory, we setout to identify and unpack some of the biggest trends driving changes in the workforce, with the aim of helping businesses prepare for the new employment landscape they will shape. Many introverts are not the quiet little mice you might think. They've learned to 'fake it' just to fit in. 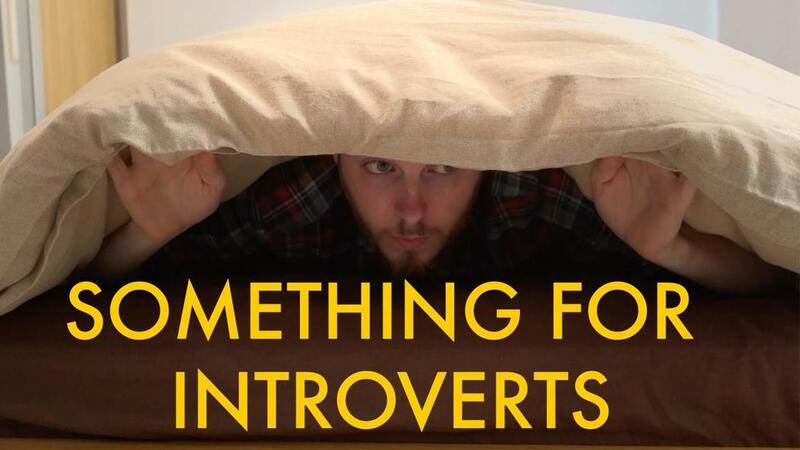 When I posted this video to LinkedIn a few weeks ago, I was shocked at the responses from, mostly introverts, who finally felt understood. One commented "introverts are people too." We (yes, I am one, but even friends don't know it) represent about half of the workforce. And while we can be the life of the party, we get our strength from being alone while extroverts get theirs from being with people. So stop trying to drag us out of our shells. We actually like it in here. Open Offices: The dumbest fad ever or the answer to your innovation prayers? "For some people, “open office” means tearing down the walls, installing benches, and giving workers the option to sit wherever they want—as long as it’s somewhere in the big open space. For others it represents one choice in an ecosystem of workspaces that allow people to work wherever they want." 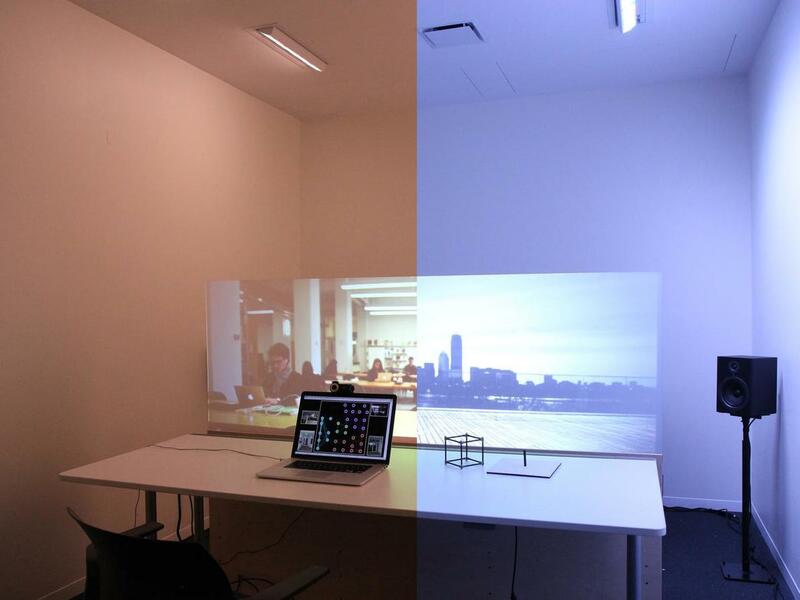 The debate about "open offices" is more about semantics than workplaces. Before we start the bashing or praising, we need to get on the same page about what it means. This article suggest we focus instead on creating places that cover these "seven critical c's: concentration, contemplation, collaboration, creativity, conversation, community, and caffeine. 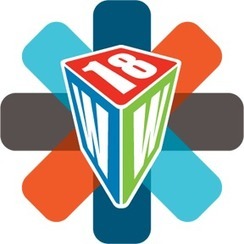 Workplace Evolutionairies, a community of practice within IFMA will once again offer a full three days of great content at IFMA's WWP in Charlotte NC, October 3rd through October 5th.